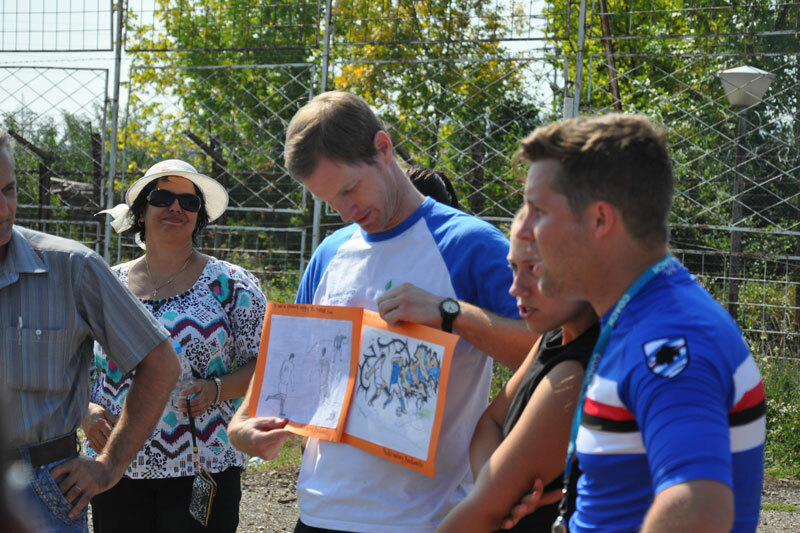 The Foundation for Social Change and inclusion is organizing a summer football camp for the young people, participating in the “House of Opportunity” programme and the young people from the correctional institution for young people in Boychinovtsi. The idea is for the young people, participating in the “House of Opportunity” programme to get to know each other and to build new qualities as they help young people in the correctional institution. The program includes not only football, but also discussions on different topics which will help the young people become positive independent citizens. 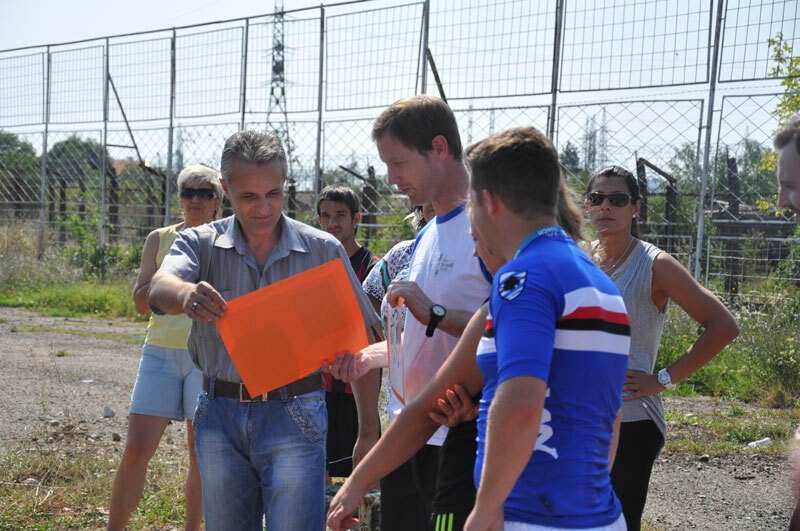 Another part of the activities are football meetings with young people from the correctional institution. 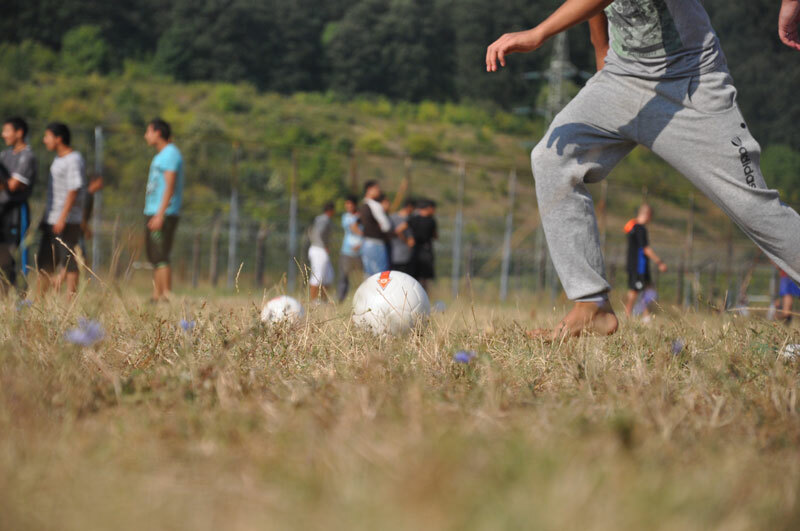 In 2018 Sofia Municipality provided BGN 1813 for partial coverage of the costs of the camp, as part of the Programme for the development of the physical education and sports in Sofia Municipality (Programme priority: Projects, related to free time sports for children and students – programme “Holidays”).